This wonderful mirror was once a window of a textile factory. Situated up high within the A frame of the brick building. 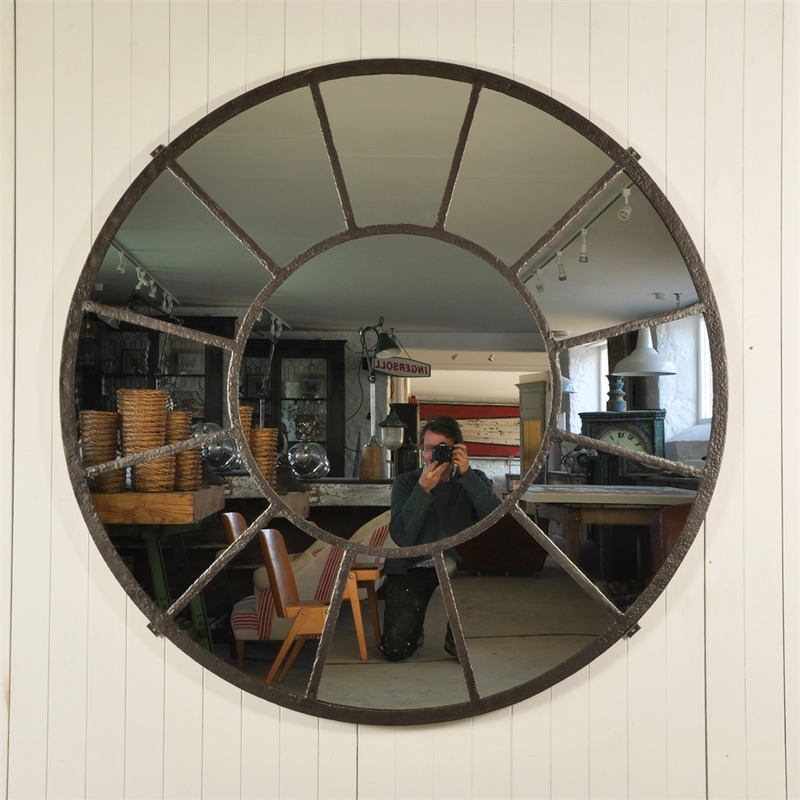 We have converted this into this stunning industrial mirror. The cast iron has a fantastic textured patina.